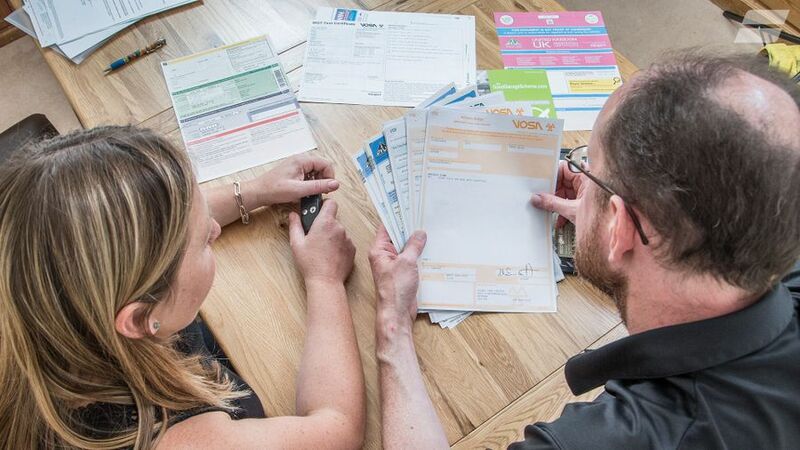 Once you’ve sorted out the major part of selling your car – doing the deal – there are a few bits of paperwork you need to do to tie everything up. If there’s any outstanding warranty on the car, let the company know that you have sold the car. And, last, but not least, remember to tell your insurers that you no longer own the car.